Matt joined the Wheelhouse team in 2017 and is responsible for its accounting and financial planning functions. Matt was born in Lubbock and spent most of his early childhood in West Texas. When he was eight, his family moved to Tegucigalpa, Honduras, as his parents felt God calling them to the mission field. After living in Honduras for ten years, Matt returned to the United States and began working his way through college. Following college, Matt joined Protiviti as a finance consultant, where he helped companies improve their financial reporting processes. He then spent several years in the finance departments at Realpage and Signet Jewelers. A lifelong learner, Matt has continued to pursue his favorite subjects throughout his professional career. 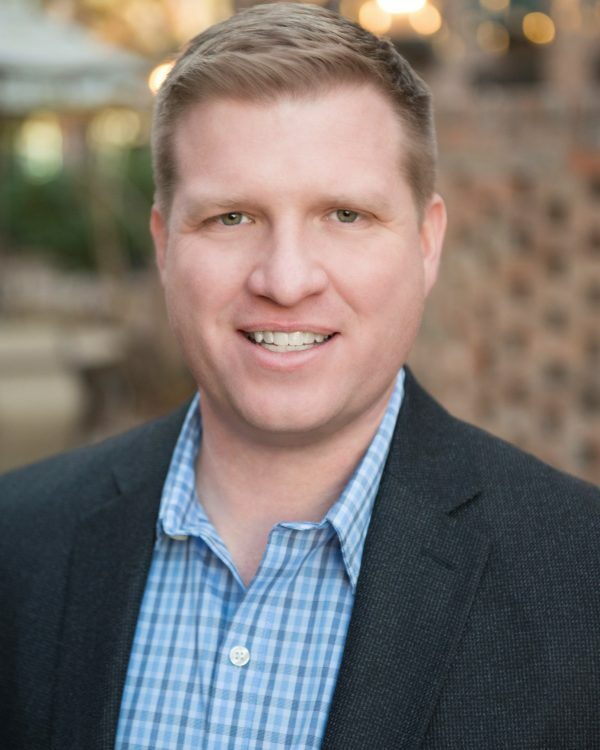 He has his Master's of Science in Accounting from UT Dallas, an MBA with a concentration in finance from Texas Tech, and a Bachelor's of Business Administration from Stephen F. Austin. Matt is a certified internal auditor as well as a certified public accountant. Outside of work Matt has been blessed with an amazing wife, Ruth, and four young kids. His favorite activities are relaxing with family and friends, playing basketball, and taking the kids for walks.